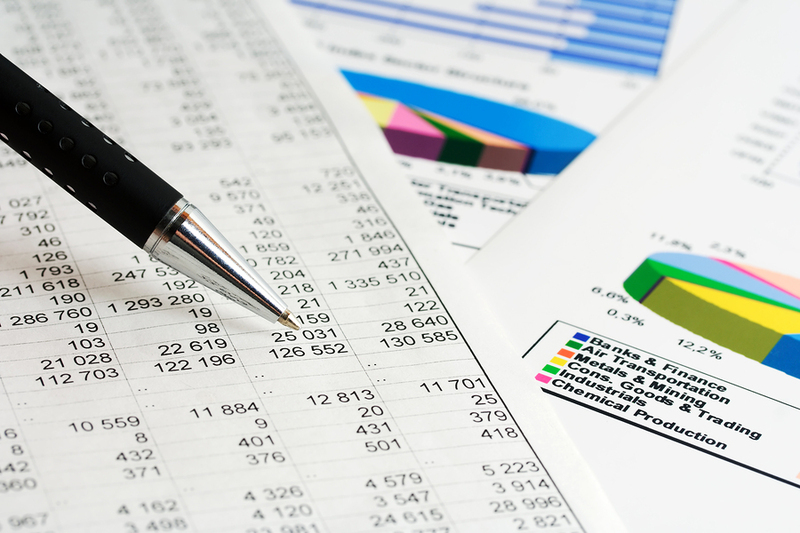 Documents and forms regarding the annual budget and audit can be found in the left column. Click here for Special Districts. Click here for RFP / Bid Requests.